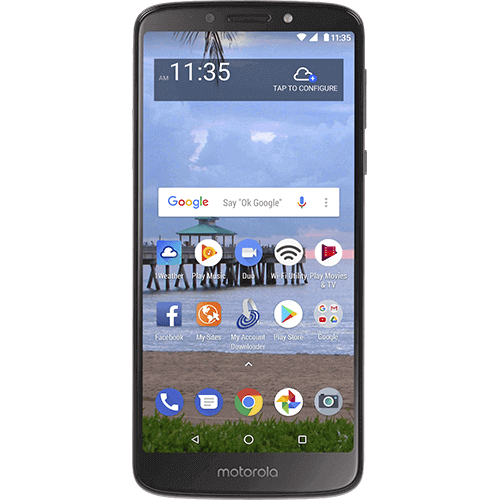 The new moto e5 is all about getting more without having to spend more. It starts with a big battery that keeps the fun going all day long. Add our new Max Vision display, and you get an expansive 5.7'' screen - in the compact, durable design you're craving. Don't be afraid to get a little wet thanks to the water-repellent coating. 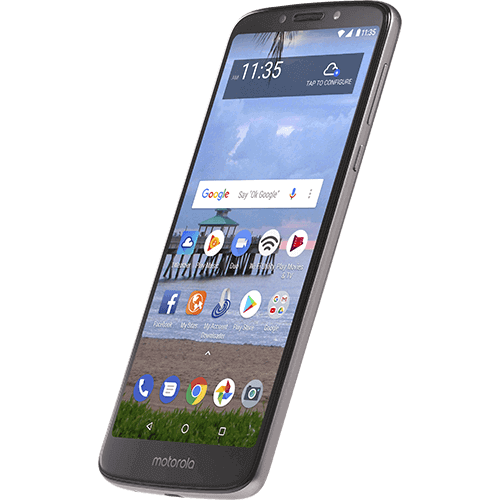 With moto e5, you can do it all. Take bright, clear photos using an 8MP autofocus camera. Unlock your phone with just the touch of your finger. Instruct it easily with intuitive Moto Experiences. 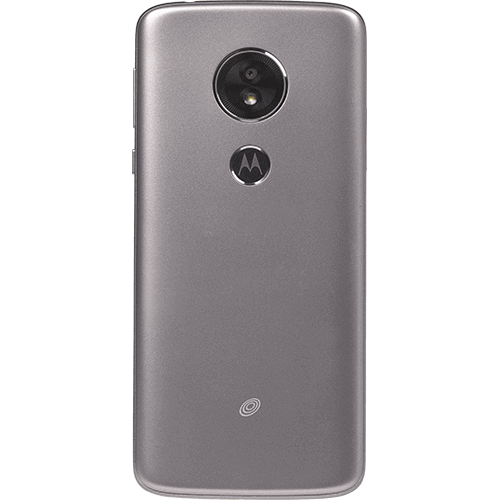 moto e5. Demand more. 8MP camera with autofocus Capture great photos even in low light conditions. All-day battery plus rapid charging 4000 mAh battery plus get hours of power in just minutes. 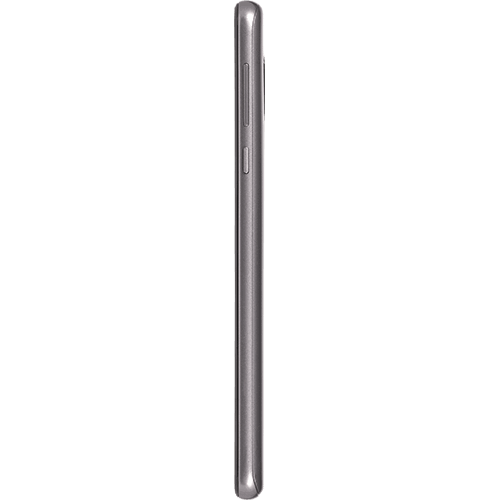 Max Vision display 5.7'' display with 18:9 aspect ratio means more screen and less scrolling.